A body moisturiser that hydrates dry and rough skin with exceptional moisture levels that last all day. The non-greasy, glycerine-rich formula provides continuous moisturisation for up to 24 hours, leaving the skin soft and smooth. 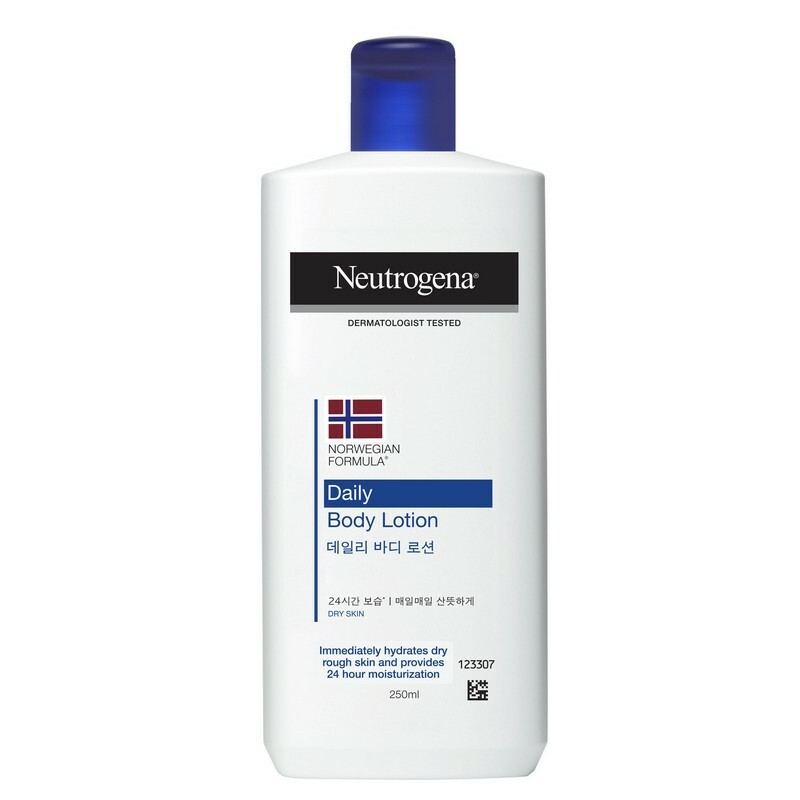 - Apply daily all over the body, especially after showering or bathing. I've been using this moisturiser for a long time. It's good.